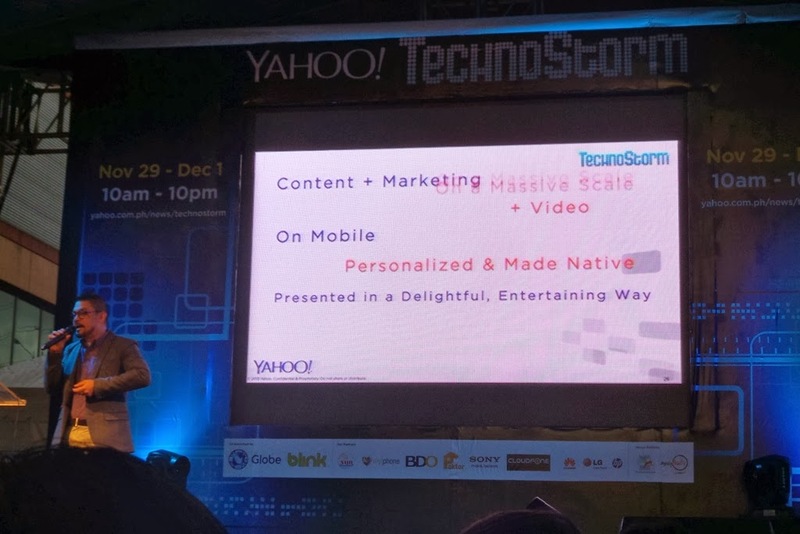 Yahoo PH TechnoStorm 2013: The latest trends and the best in consumer technology | Where is Ed Uy? While more and more consumers are purchasing mobile devices, the next big trend in the internet according to Yahoo will be personalized content. 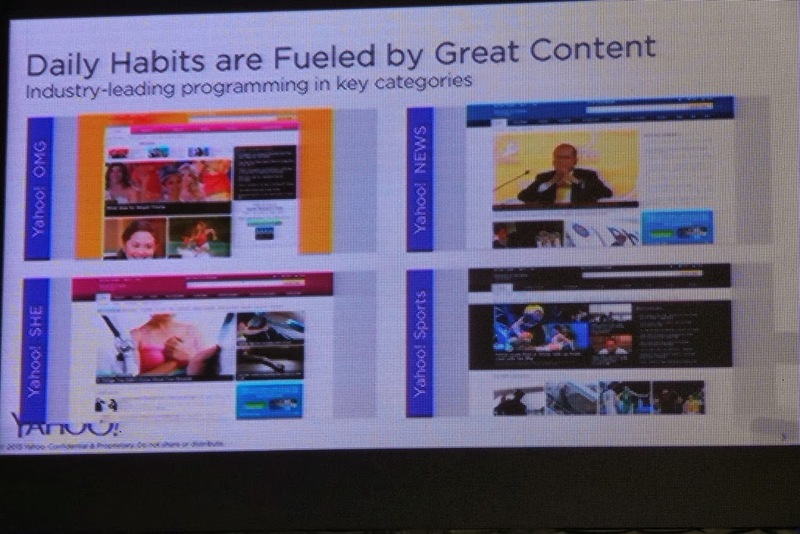 “Content is the next big thing,” said Mike Constantino, Country Sales Director of Yahoo Philippines, who also spoke about how to to create content based on the preferences of your website viewers. 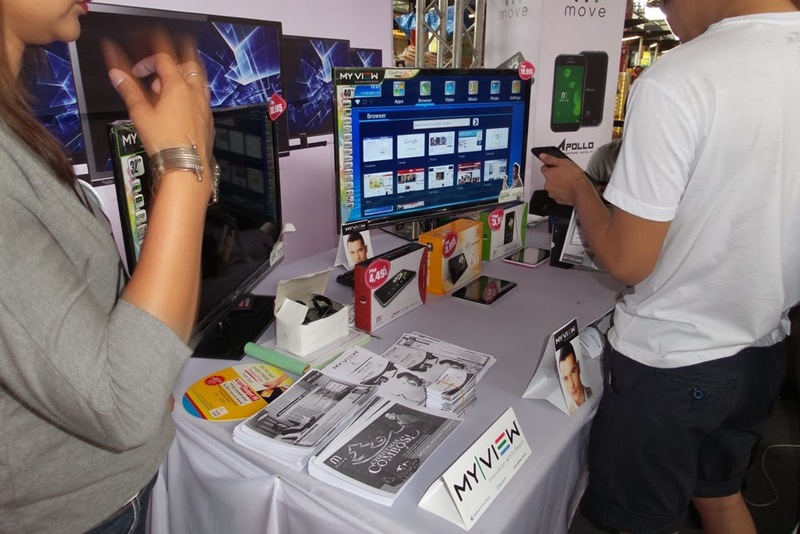 Yahoo Philippines held TechnoStorm 2013, an on-ground expo which brings the latest gadgets and devices up close to Filipinos. Following the hugely successful TechnoStorm 2012, the expo is open to all who are interested in experiencing the latest consumer technology products, services and solutions from leading global and local brands. 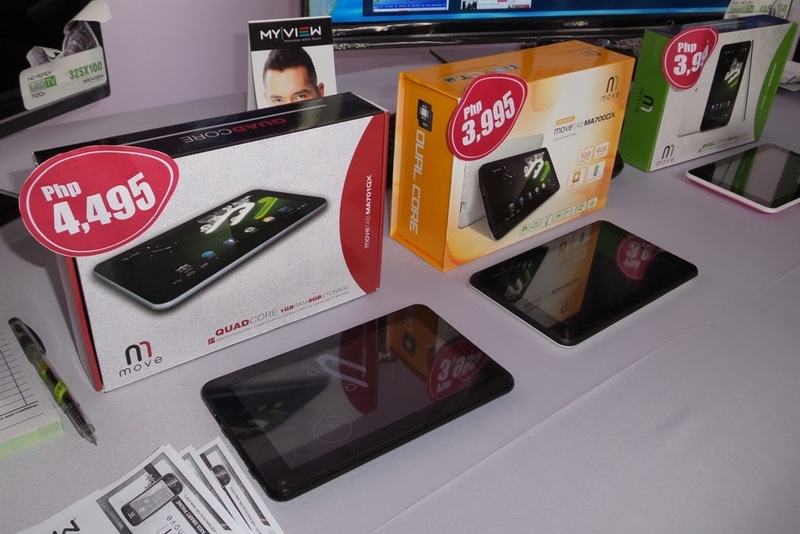 TechnoStorm 2013showcases the latest tech trends through product demos, tech-talks andhands-onexperiences, providing a one-stop platform to learn and explore the world of consumer technology. 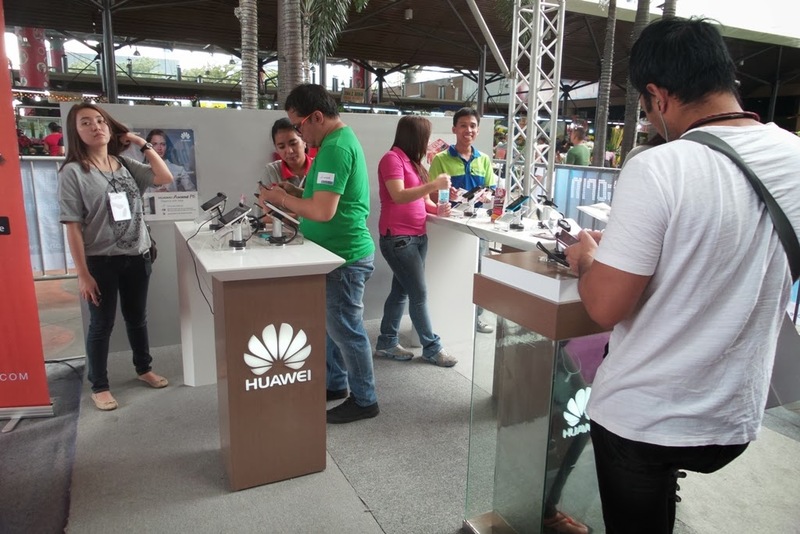 The expo was held from November 29 to December 1 at the Central Plaza of Market! 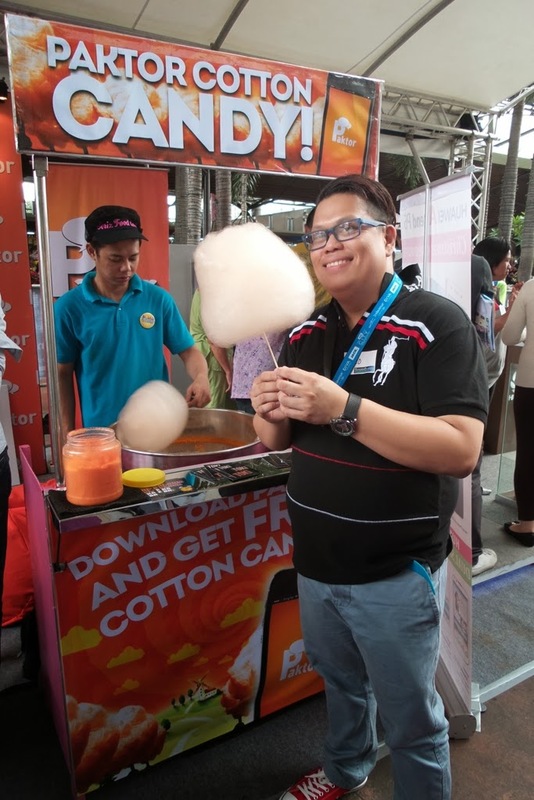 Market!, featuring products and devices from well-known tech brands and industry leaders such as Globe, Sun Cellular, Blink Entertainment, Paktor, BDO, Hewlett Packard, MyPhone, CloudFone, Sony, Huawei, and LG.During the three-day expo, consumers can also look forward to product launches,live demosandtech updateson the digital, connectivity, entertainment and mobile industry in the country. 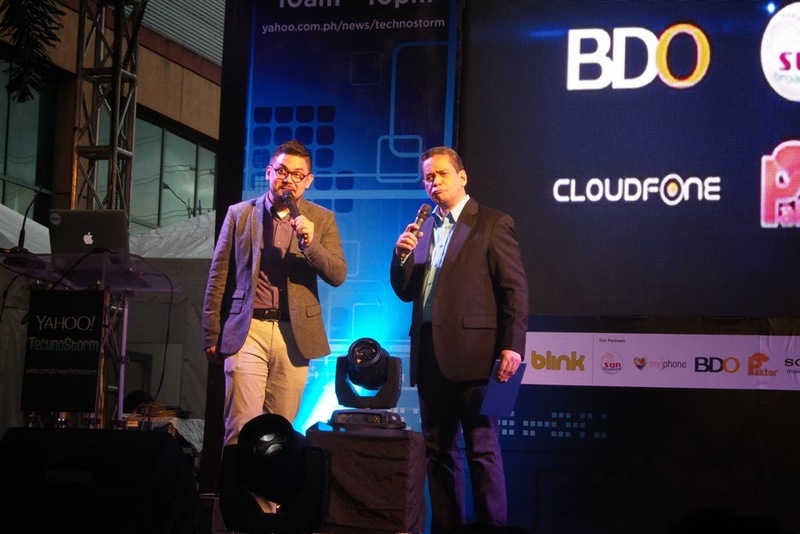 “TechnoStorm has met success because we utilize Yahoo’s digital capacities and collaborate with other players in the tech industry to provide a highly-personalized experience for users,” said Constantino. “We’re particularly excited for TechnoStorm 2013, which is even better than last year. 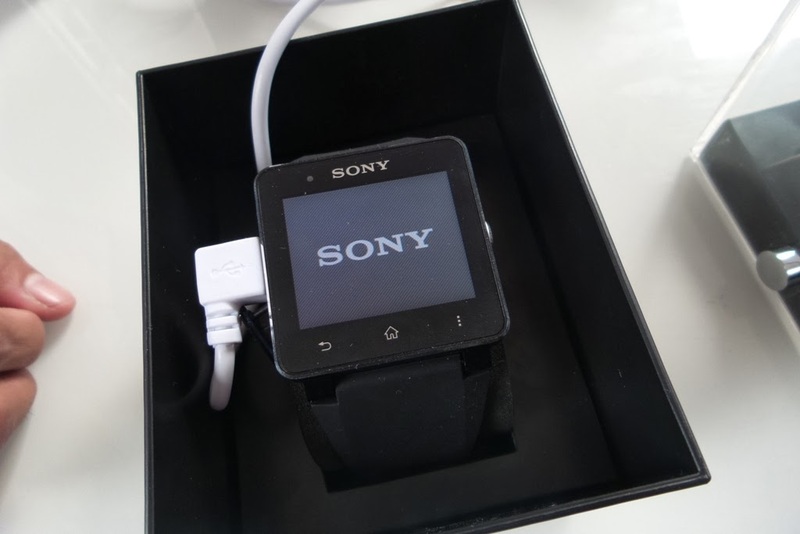 This is a unique event that reflects Yahoo’s passion of celebrating innovation by finding creative ways to use technology to make daily tasks more inspiring and entertaining,” added Constantino. 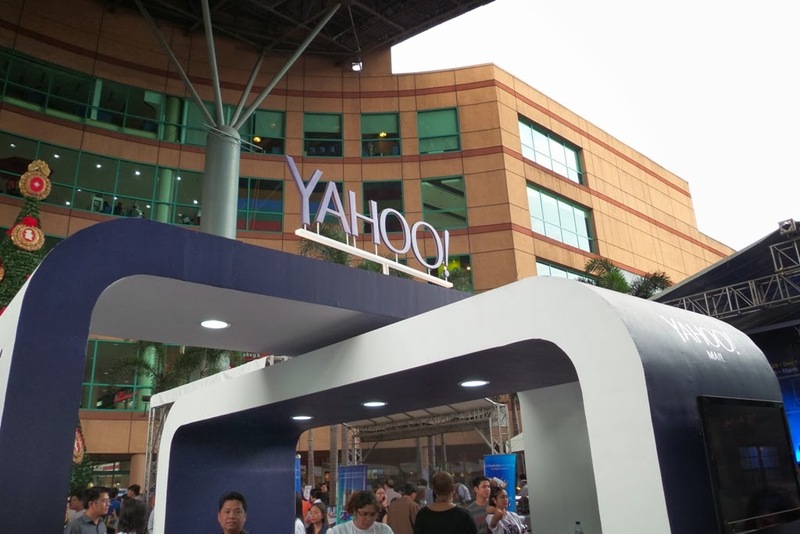 For the online-savvy consumers, the Yahoo Philippines TechnoStorm portal remains the go-to place for over 16 million visitorsseeking information and expert advice on anything tech. 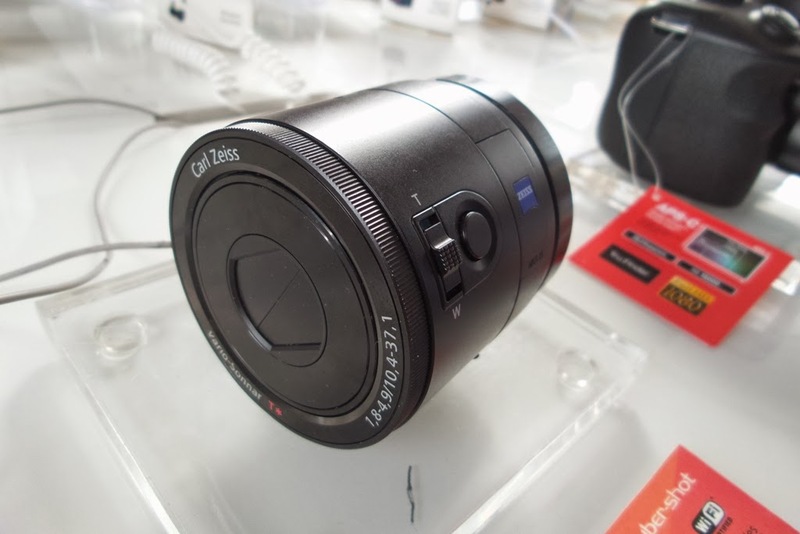 At TechnoStorm,consumers can get the latest news in the IT industry, read expert gadget reviews, watch how to and do-it-yourself videos that feature unique and creative ways to get the best out of gadgets and devices, and get technology deals by international and local brands. 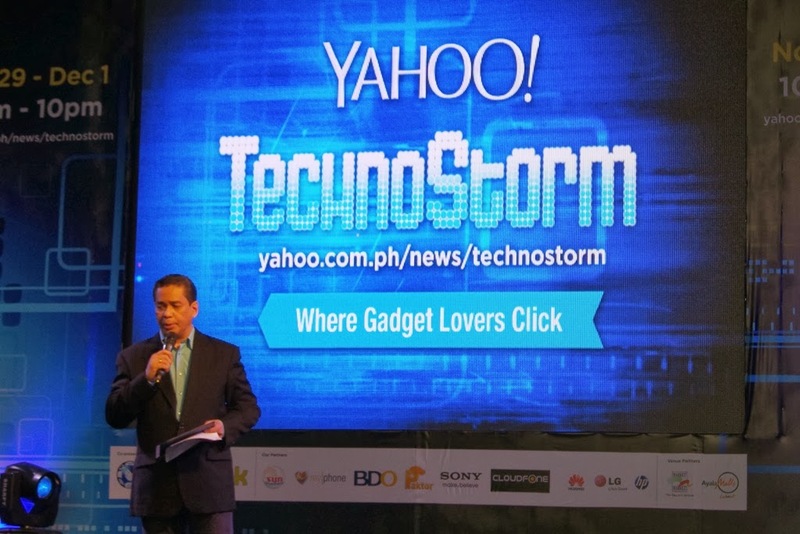 For more information on TechnoStorm 2013, please visit Yahoo Philippines’ TechnoStorm at http://ph.news.yahoo.com/technostorm. HUAWEI P30: UNBOXING, AND A LOT OF FIRST IMPRESSIONS; IS IT A BETTER OPTION THAN THE P30 PRO?